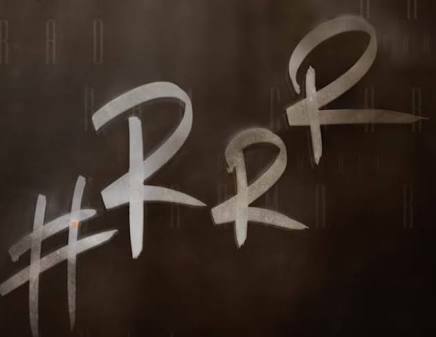 The ace director Rajamouli is preparing ground work for his upcoming multistarrer RRR. Ramcharan and Tarak are busy in their movies. As Tarak shall complete his movie with Trivikram by October and Ramcharan may take a month or two late to complete his project, Rajamouli is planning to start shoot with Tarak first. Ramcharan, Boyapati movies is slated to release for Pongal 2019. NTR Trivikram movies Aravinda Sametha is expected to release in October.